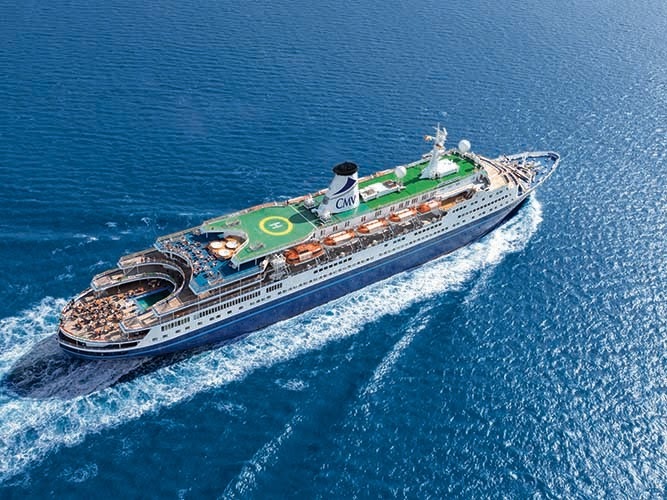 I'm looking forward to taking part in the 4th Unlock the Past genealogy cruise in Australia in February 2014, but the company's cruise plans don't end there! 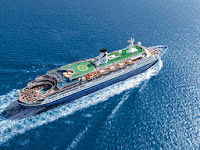 I've previously announced that Unlock the Past is planning a 5th cruise from 19th-29th July 2014, this time in our neck of the woods around the British Isles - see http://britishgenes.blogspot.co.uk/2013/09/unlock-past-british-isles-discovery.html. I've previously heard presentations from Marie, Rosemary, Mike, and Helen, and have also heard some of Lisa Louise Cooke's excellent Genealogy Gems podcasts, so on that billing alone it's well worth signing up! But you also get Paul, well known in the English family history scene, Jackie, well known in the north of England and equally famous for her big hats at WDYTYA Live (! ), Lesley, equally well known in the west of Oz, and Jayne, who probably knows more about historic clothing, photography and portraiture than anyone on Earth! It's a great line up, and full biographies on all of the speakers can be found at http://www.unlockthepastcruises.com/5th-cruise-presenters-2/. Details on the full programme of talks will be announced soon (it's intended that there will be about 40 topics over 25 sessions), but be warned that the 5th cruise is booking up fast(much faster than previous ventures by the sounds of things), so if interested the best bet is to drop Alan and the team a note as soon as possible. 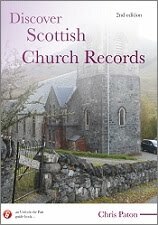 My latest book, Discover Scottish Civil Registration Records, is now available from http://www.gould.com.au (print) and http://www.gen-ebooks.com/unlock-the-past.html (ebook), whilst Tracing Your Irish Family History on the Internet is available at http://www.pen-and-sword.co.uk/Tracing-Your-Irish-History-on-the-Internet/p/3889/. 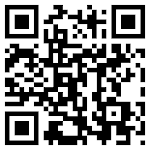 My next Pharos Scottish course, Scotland 1750-1850: Beyond the OPRs, starts Nov 13th - see http://pharostutors.com. What about the Scots language in the 2011 census?